Typo correction (responsability -> responsibility) in message text to Personal Pet Apartment, Torture Chamber (wolfsburg/apartments/pet-apartment/torture-chamber) in Wolfsburg. 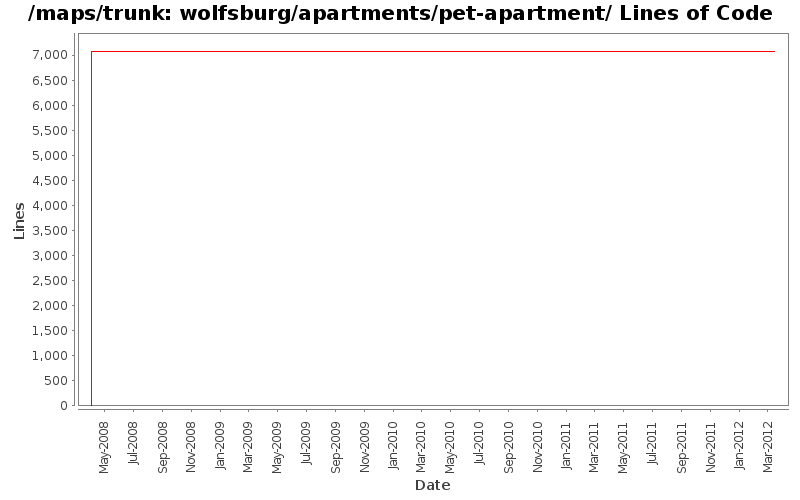 Removed forced line breaks in message Personal Pet Apartment, Level 2 (wolfsburg/apartments/pet-apartment/pet-apartment2) in Wolfsburg. In /wolfsburg: Change all "name woodfloor" to "name wood floor" (and remove them when that is the default in the arch). Also fix broken "hidden" teleporter in /wolfsburg/dungeons/hut. Wrong path was used, unique should be set. Commit patch #1817285: Pet apartments, by anonymous submitter.